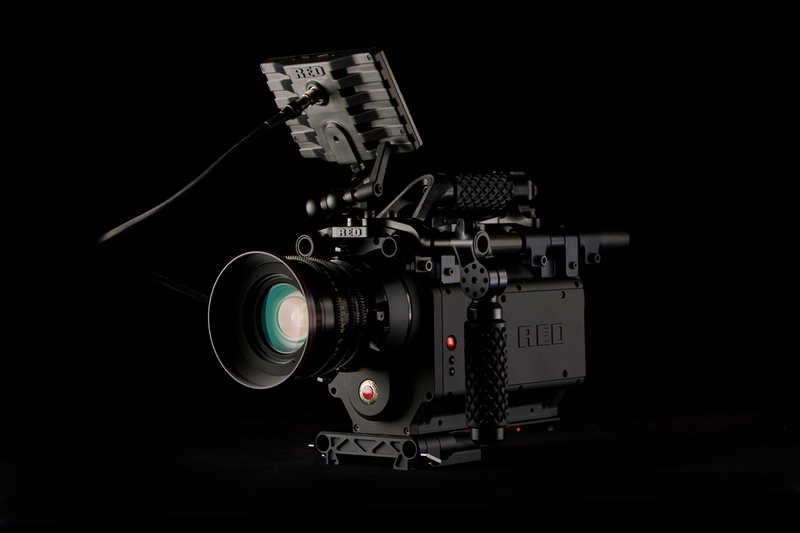 The RED Series of Digital Cameras have been revolutionizing affordable, quality film-making for years now and TUNNEL has been there since before day 1. The most recent model, the EPIC has now hit the streets, and digital cinematography is even more mobile and versatile than ever before. TUNNEL can support your RED workflow from day one: on-set storage needs, dailies and R3D data backups through 2K / 4K DI and delivery, finalling and most importantly maximizing the range and depth of R3D that so many digital advocates have come to love.